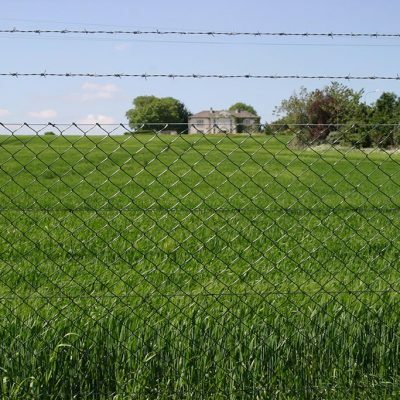 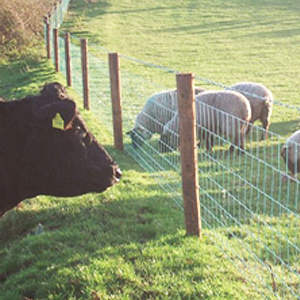 We offer the full range of barbed wire fences. 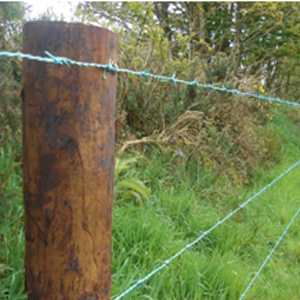 From 1.6mm high tensile and 2mm mild steel. 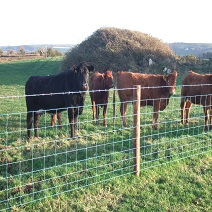 A permanent long life fence.